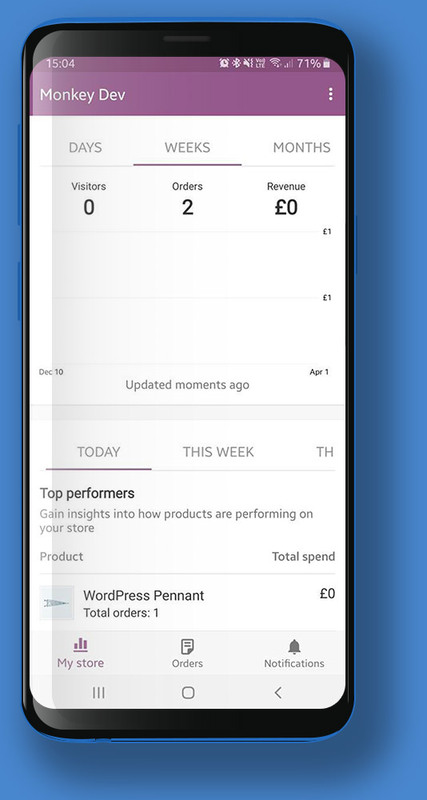 With the NEW WooCommerce Mobile App you can easily Manage orders, receive sales notifications, and view key information – on the go wherever you are. Get the mobile app by clicking on the links below. Once you have installed the app please call us so we can help integrate it into your website. With the mobile app you are at a glance able to see which products are performing best. 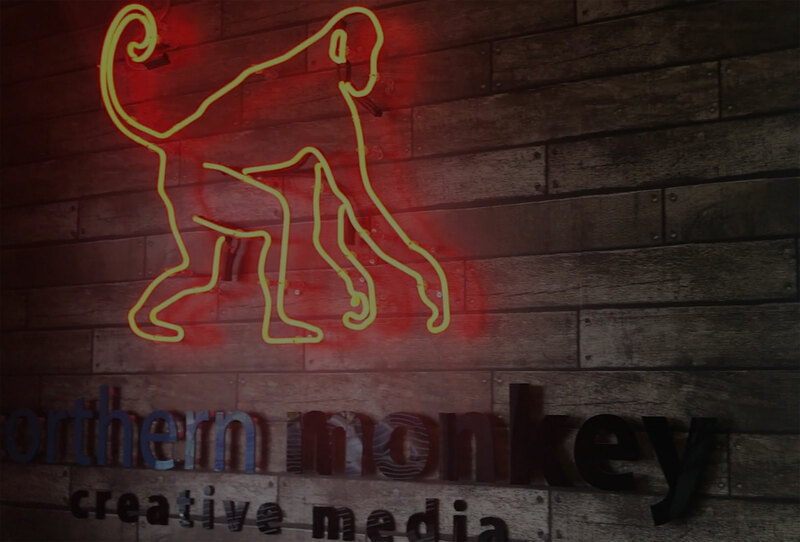 Check your overall revenue, and view order and visitor data by day, week, month and year. 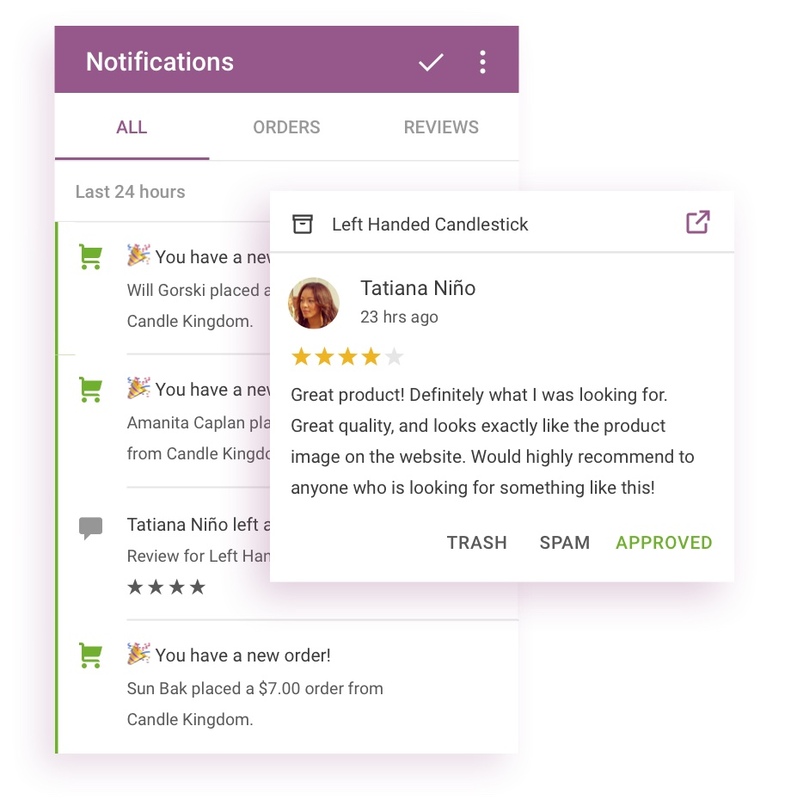 Get notifications about store activity, including new orders and product reviews. There’s an optional cha-ching sound! 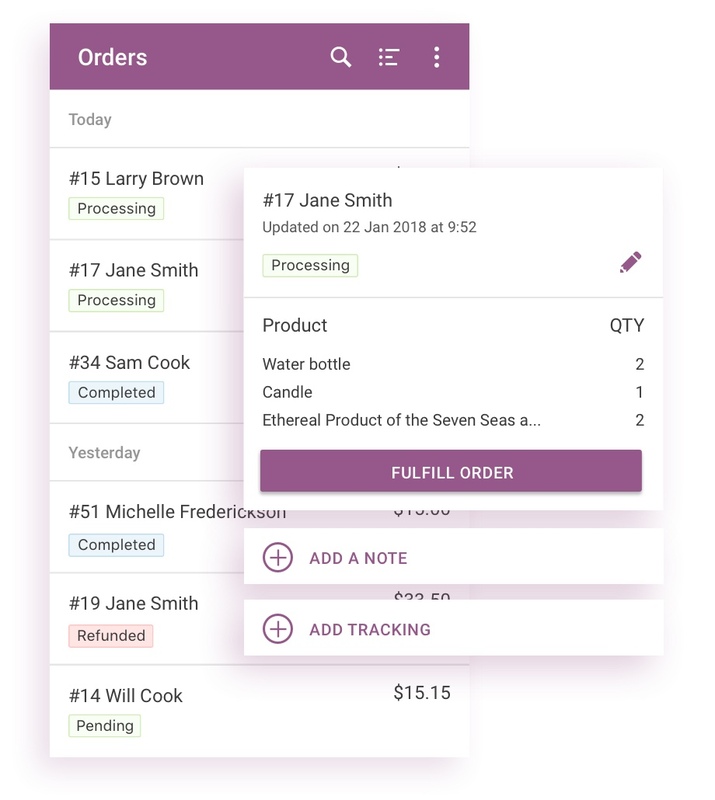 Scroll through, filter, or look up specific orders. 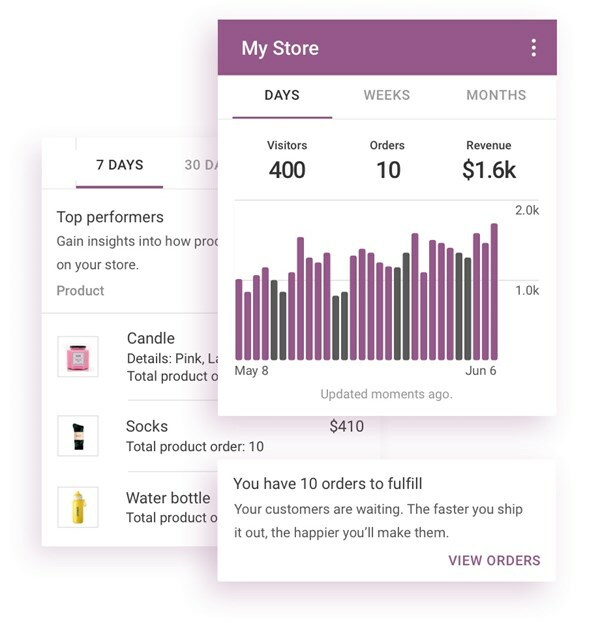 Tap to view order information – including product(s), value, customer data, shipping details, and notes. 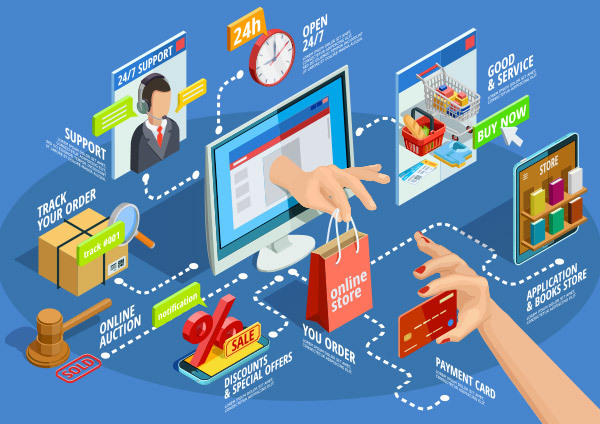 Basic order fulfillment is also possible as well as sending notes direct to your customer.